We are conveniently located across County Road 77 from Gull Lake Narrows – Public Boat Access and next door to Zorbaz. If you have questions about renting in the Brainerd Lakes area, you can call us, email us or fill out our contact form. 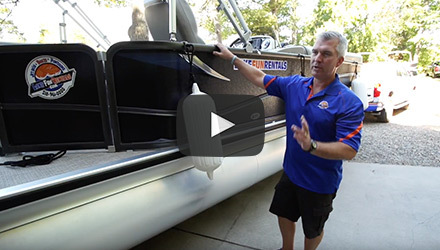 We look forward to meeting you and setting up your FUN on the lakes! 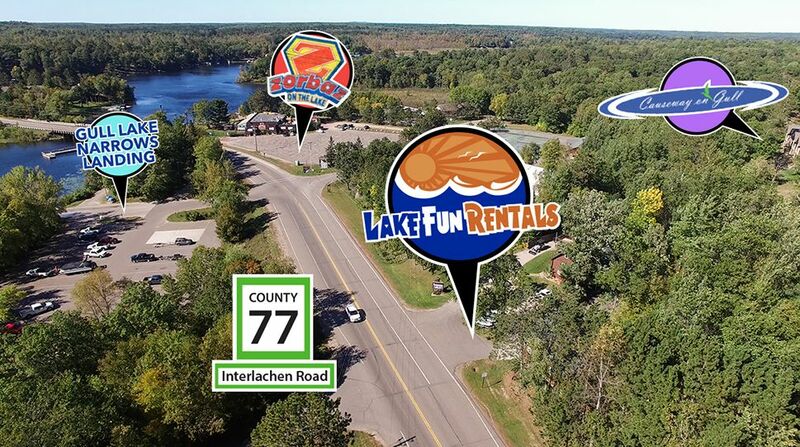 I am interested in staying up-to-date on Lake Fun Rentals.